A community wide event to celebrate the end of the month long Roswell Azalea Festival. Everyone is invited to enjoy fine dining, dancing to the Fly Betty Band, and socializing with people that make Roswell great. Other entertainment includes The Briefcase Brigade, who will entertain you with a performance. You don’t want to miss this annual event. 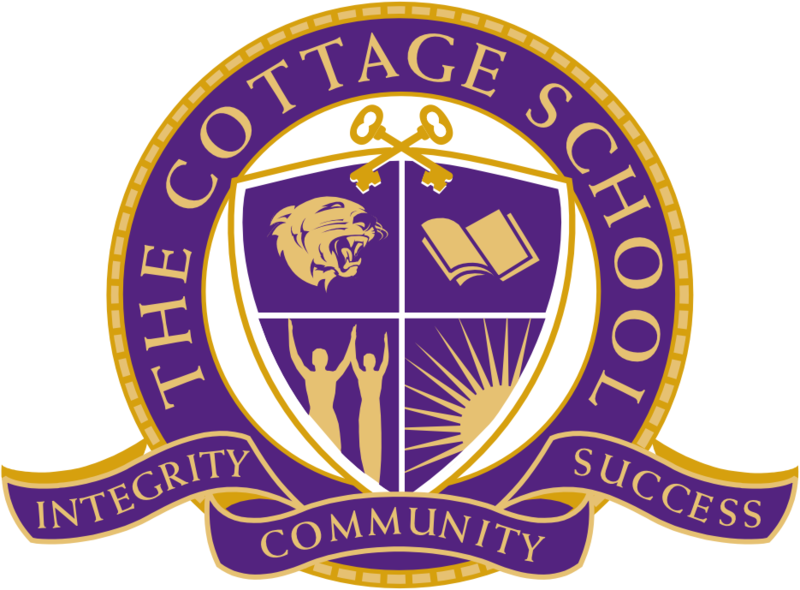 This event benefits The Cottage School.